Sure, you may say the combination of OneDrive / Excel is not a data source. Personally from a certain point of view, I would call OneDrive or dopbox or any other file service a container that can hold various objects. One of my favorite objects is a simple Excel file. Once again you are correct, Excel is not a data store that is able to solve all your Big Data problems not to mention all Data Quality issues that may arise due to the lack of data types, but for certain tasks the combination of OneDrive and Excel has its merits. 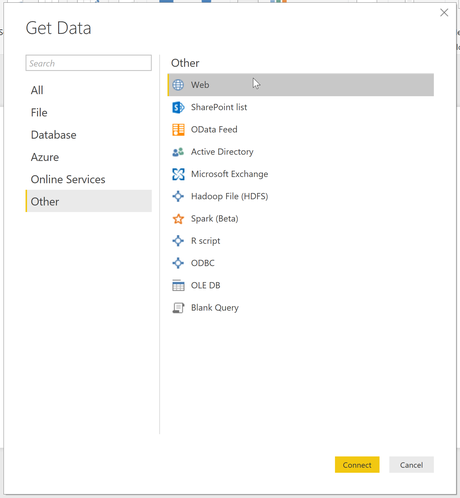 On the one hand I'm able to use Excel in OneDrive as a data sink for many Microsoft Flow triggered data flows, or I can use the simple Survey as I do here. By locating your Excel file I just mean note the folder structure where you have stored the file.